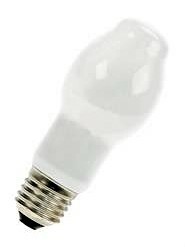 Halogen gas filled lamps offer a high intensity light source and longer life than standard incandescent lamps. 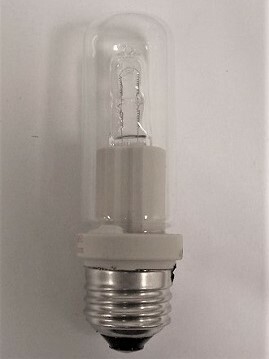 The halogen cycle creates a chemical reaction which redeposits evaporated tungsten back onto the filament, increasing its life and maintaining the clarity of the glass envelope. 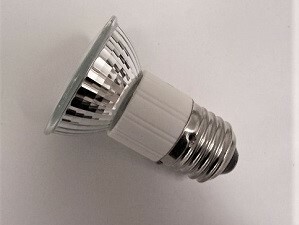 Use caution when installing halogen lamps. Be careful not to touch the glass because this will cause a chemical reaction between the oil in your fingers and the halogen gas to cause a “hot spot” where the glass was touched. This will cause the lamp to burn out prematurely or even shatter the glass.